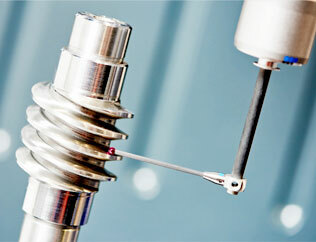 CNC programmers and CNC set-up wanted in Bensenville Illinois. 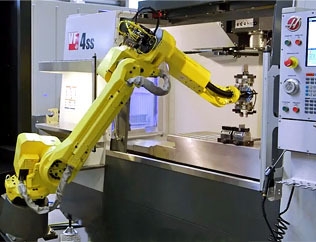 3D Industries is hiring experienced CNC Programmer/Set-up machinists. Joining the 3D team means you will be working side by side with individuals who manufacture incredibly complex, high precision components for industries across the country. 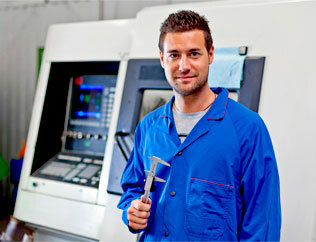 We are growing fast and have multiple openings for CNC programmers, CNC Operators and apprentices. 3D offers excellent benefits including health, 401k, paid vacation, and paid holidays. If you are interested in joining our team please send us your resume by clicking below.